Have you just moved into a new home? Or does it appear that your windows are looking a bit old and overdone. Then maybe you need to invest in new quality replacement windows. 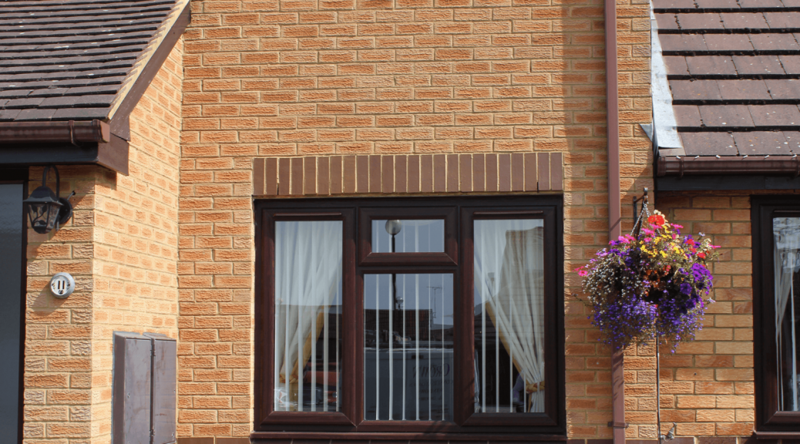 Here at Crown Windows, we pride ourselves in selling quality replacement windows for your home. Helping you into adding that extra modern feel in your home. What windows can I have? All of our windows come with a top quality, double glazing finish. With plenty of styles for you to choose from, whether it’d be a Victorian/Georgian style you preferred. Or maybe a tilted window if you are planning to put it on a side roof. Not only is there multiple styles for you to choose from, but also there is a variety of different colours to pick from, you can pick whichever colour to suit you and your home. Can I have different windows? If you decide that you want to have multiple rooms redone in your home, then you do not need to go with the same one design. We as a family run business, understand that you want to make your home a burst of your personality, and to have every room in the house different. Therefore, if there was for example three different types of windows that you liked. Then we can certainly add them all in for you. Again, the colours can be different to suit the room alternatively you can go for the traditional all white look. We at Crown Windows Buckingham, appreciates the difficulty of trying to design and choose the right necessities for your home. We want to make your life as easy and stress free as we possibly can. All you have to do is the fun part, you decide which colour and style it is that you want and we will do all of the rest. With many years behind us in experience, we ca be sure to give you he windows that you want.